You can make contact by telephone or email. The initial appointment is normally arranged within a few days. 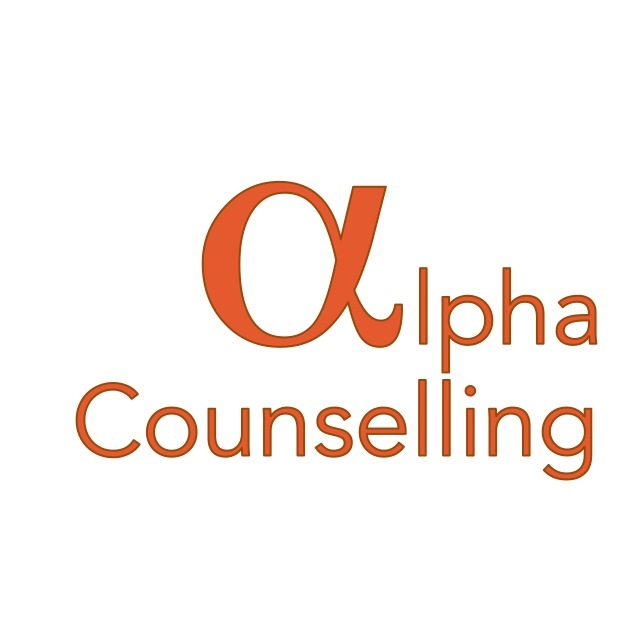 This initial appointment is called the assessment session and is intended to give you an opportunity to meet the counsellor, to share some of your story, discuss what you need and to see if Alpha Counselling is the right place for you. Counselling sessions are usually arranged once a week for one hour. Often a couple of sessions of therapy make a huge difference for some people. Confidentiality Confidentiality is a central and integral part of the counselling process and is assured to each client. A confidentiality policy ensures that any individual may freely discuss the most sensitive issues in a safe and non-judgemental environment knowing that what is said in the counselling room will remain there. Limits to confidentiality In exceptional circumstances, counsellors may need to break confidentiality if they believe there is a serious intent of harm or danger to a person under 18, to their client, or to another individual. In such cases, a full explanation will be given to the client regarding the necessary procedures to be followed.